Never attack the consequences, fight the root cause. 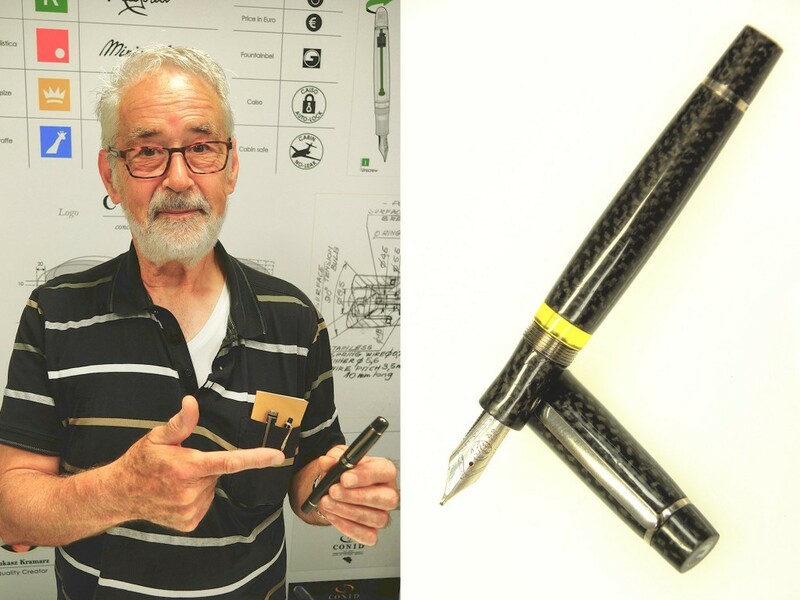 On various fountain pen fora, Francis Goossens aka ‘Fountainbel’ is considered a true guru. 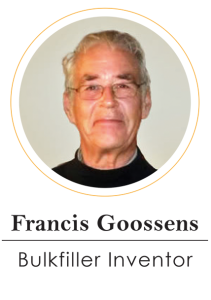 As a retired mechanical engineer, Francis has always had a passion for fountain pens and vintage knives. He has been repairing vintage fountain pens full time ever since 2005. He has a respected voice and is passionate about sharing advice and knowledge with others. 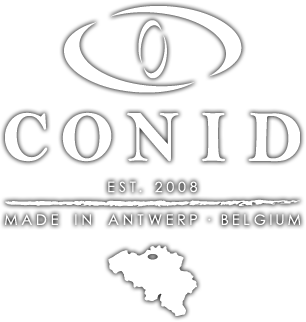 To many, Francis Goossens is one of the key figures who made Conid successful. As he found that all fountain share a common flaw, namely the scarce ink capacity and an inconvenient filling mechanism, he decided that a new filling system needed to be designed. And so he put his mind to it and the Bulkfiller was born. Being the godfather of the Bulkfiller as we know it today, his ingenuity was indispensable to transform the idea into a concept, and in turn into an innovative product. A phrase he would often coin goes: “When you get stuck, never attack the consequences, yet fight the root cause”. It depicts Francis’ eagerness to dig deep into the matter and evolve an understanding with the Conid values and philosophy.